Seamless conversion between CAD, BIM and Design Software. 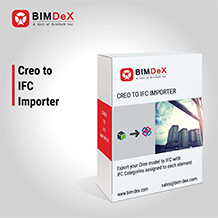 Our interoperability products can seamlessly convert your CAD to BIM and BIM to CAD to save your design time and cost. 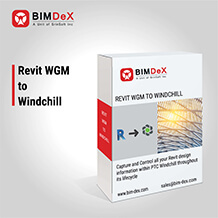 SrinSoft has revolutionized the engineering world with its complete suite of products, by enabling engineers to conveniently exchange design data between mechanical and BIM environment without recreating the model in Revit. 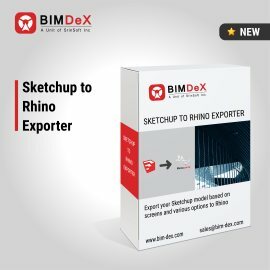 The user-friendly UI and model simplification options make the interoperable tools effective and easily adaptable even for beginners in designing. 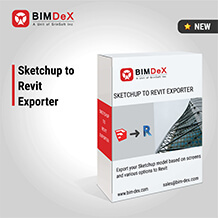 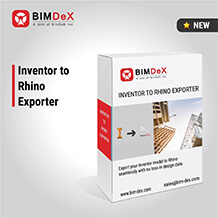 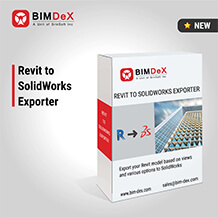 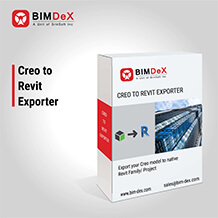 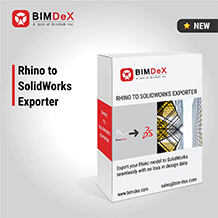 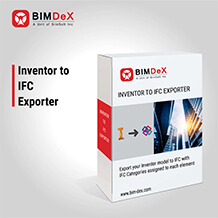 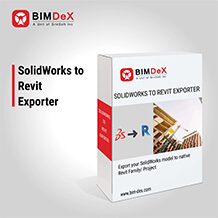 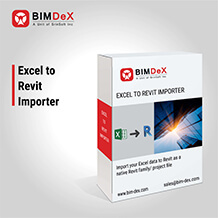 BXF – BIM Exchange File is a proprietary file format of SrinSoft that supports seamless file transaction between Mechanical Design, Conceptual Design, Architectural and Animation Software. 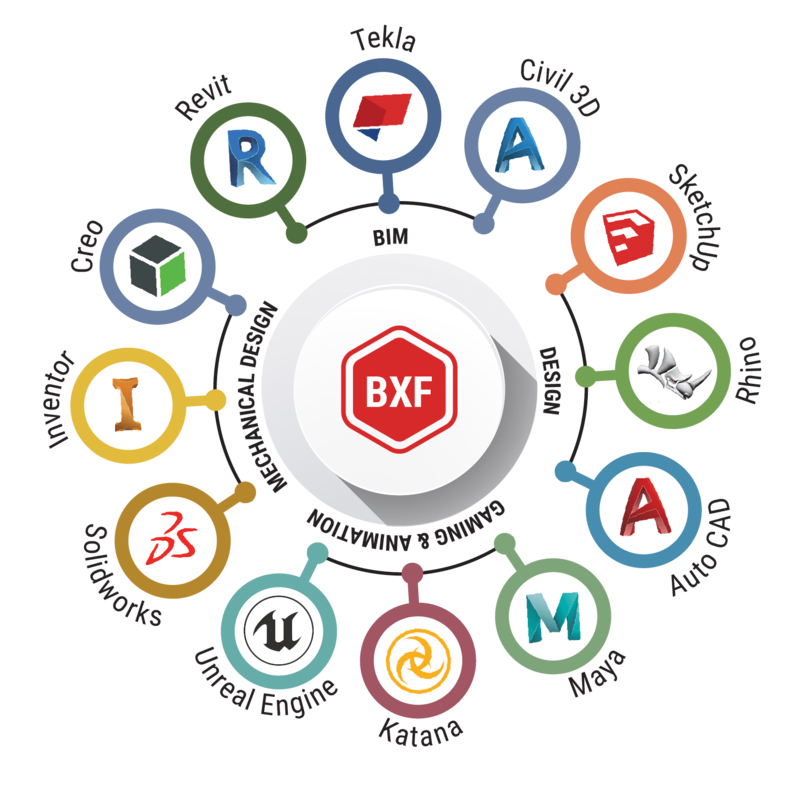 Unlike other intermediate file formats, BXF facilitates the user to choose specific parts and assemblies along with the properties of respective elements. BXF creates 3D geometries while maintaining the respective model hierarchy.